Joseph Harold Lennox (1906-1988), son of Joseph and Annie Ulman (Brown) Lennox, who lived briefly on Lot 1, Con­cession 7, was a Fireman with the Royal Canadian Air Force. His postings included Summerside, PEI. 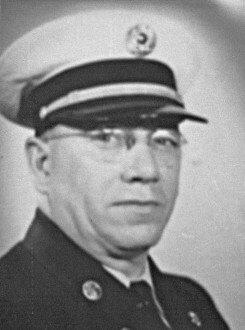 Af­ter the war he married Eva Mary Webb of Woodstock and became that city’s Fire Chief.